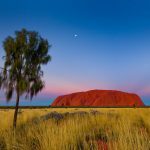 Welcome to our site where you can enjoy beautiful images and buy Australian landscape photography. 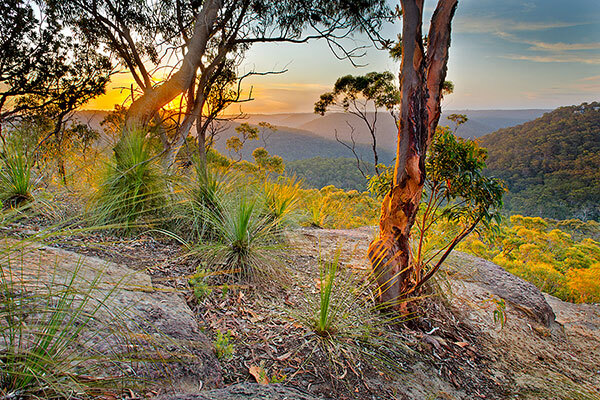 Andrew Barnes is an Australian landscape photographer based in Berowra, just north of Sydney, in New South Wales. 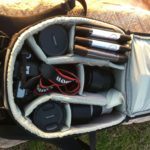 He specialises in Berowra Photography, and capturing the beauty of the surrounding areas such as the Sydney Upper North Shore, Sydney Northern Beaches, Brooklyn and the Hawkesbury, and the Central Coast. 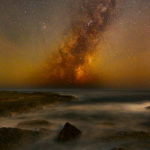 Andrew has captured many moments in time in his images and tries to capture the ‘decisive moment’ within the landscape. Please enjoy the galleries of picture-perfect postcard images, which already line the walls of many homes. Starting out in the mid 1980s in England, Andrew has developed his career over a number of years. 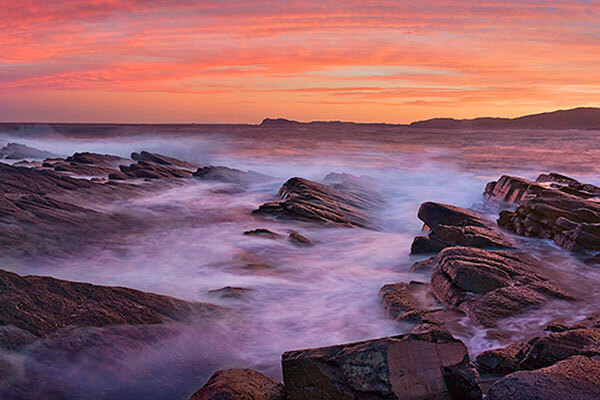 Moving to Australia in 1990 Andrew was inspired by the early work of Ken Duncan and Peter Lik. 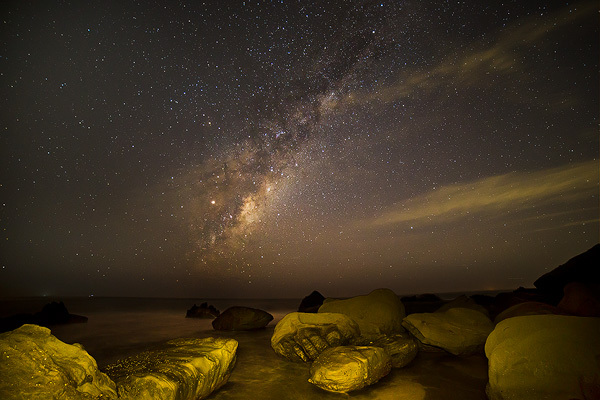 Andrew’s photographic journey has taken him through landscapes, weddings, portraits, and other commercial work before returning to his first love, the landscape of this wonderful planet. He has had photographs and articles published in magazines both nationally and internationally, and won many awards. Stop, reflect awhile, and enjoy. 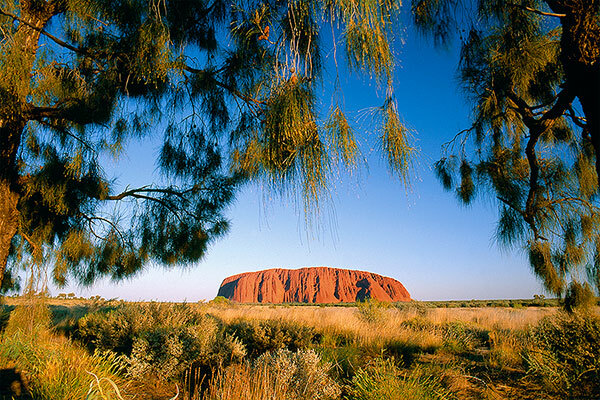 You can buy Australian landscape photography in our shop. 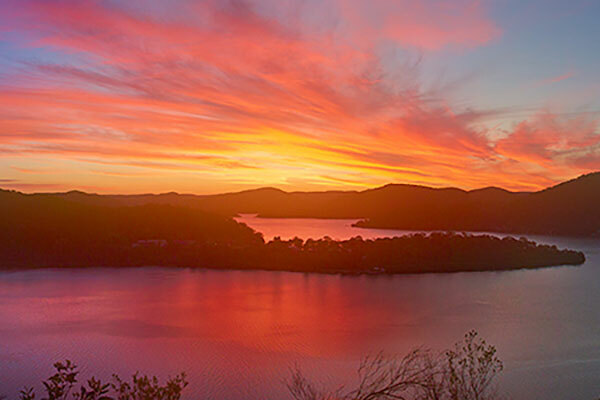 All photographs on this site are available for purchase as either framed or unframed prints and we also offer options of acrylic face-mounts, and affordable stretched canvas. 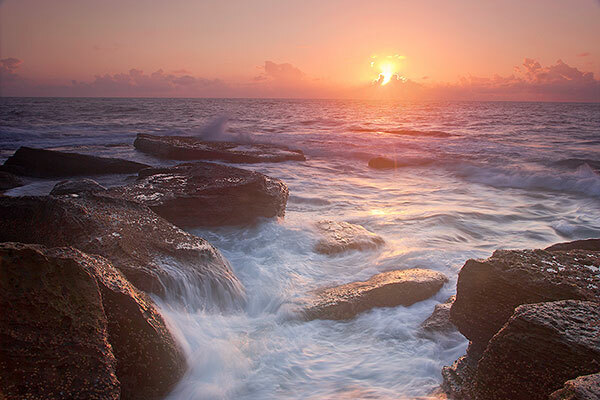 In addition, images can be licensed for use on your web-site or for printing.